Arkansas lawmakers gathered in Little Rock Monday to kick off the 2019 legislative session. In a break from tradition, for the first time the House Speaker appointed all committee assignments, including chairs and vice chairs. Those appointments were not announced until Monday. Traditionally, members of the 10 standing committees were selected by House district caucuses of members-elect on the Friday following the November general election. House committees have 20 members, with a chairperson and a vice chairperson. 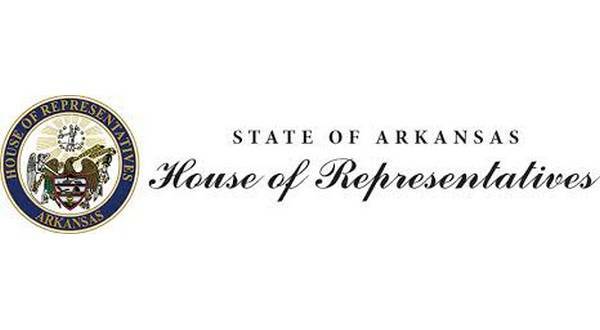 Among those appointed to leadership positions on the 10 standing committees was Rep. Jack Fortner of Yellville, who will serve as vice chairperson of revenue and tax. In addition, memberships to the House select committees were also announced. Locally, Rep. Nelda Speaks of Mountain Home and Rep. Fortner are among the six members serving with Speaker Matthew Shepherd of El Dorado on the House management committee. The memberships of the two House select committees, management and rules, have traditionally been made by the speaker. Rep. John Payton of Wilburn was selected as an assistant speaker pro tempore from the House first congressional district caucus. Rep. Payton's district includes southern Baxter County. For a complete list of the membership of all House committees click here. The Senate committee memberships were selected in early December.